The government's anthrax investigation has now broadened to include up to 66 labs and 19 states, in addition to the District of Columbia, CBS News National Security Correspondent David Martin reports. Pennsylvania is the newest state added to the list. There have been no changes to the number of workers taking medication. Pentagon officials had said Wednesday that they believed 51 laboratories in 17 states, the District of Columbia and three foreign countries might have inadvertently received samples of live anthrax. Rhode Island has also been added to the list. The exposure occurred after a U.S. Army facility near Salt Lake City, Utah, Dugway Proving Ground, accidentally shipped a live batch of Anthrax. The facility irradiated, or "killed," the samples before shipping them to commercial and government labs, but the procedure apparently did not work. There have been no suspected or confirmed cases of anthrax infection among any workers in any of the labs that had received the samples, and the Pentagon says that any worker who might have been exposed is being closely monitored. Officials also have said there is "zero" threat to the public or to commercial shippers from the samples. The samples were in liquid form rather than dry form, and anthrax is more infectious in its dry form. 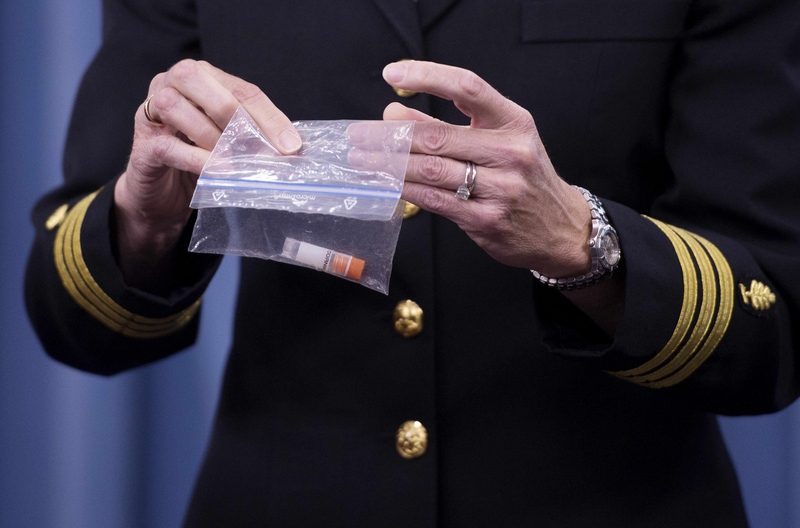 The Pentagon will examine why the samples were not completely irradiated and why a sterility test meant to detect the presence of live anthrax in the samples failed to do so. Officials will also review all existing biohazard safety procedures and protocols for DoD laboratories as well as systematic problems that must be corrected. Separately, the Pentagon is conducting on-site investigations of DoD labs that is expected to conclude by the end of June. And it will update its numbers daily until its investigation is complete.